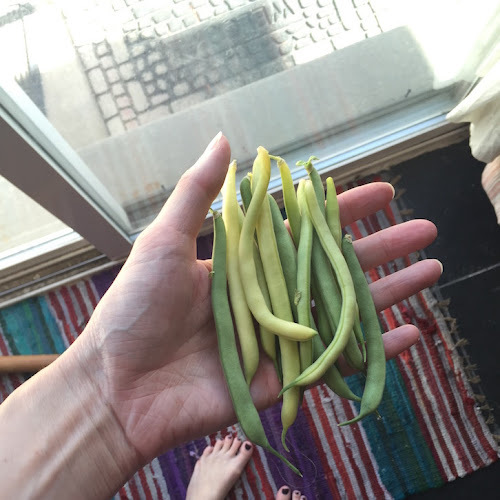 This year, I'm trying to grow pole beans and yardlong beans. I've never done either, but the first thing I knew they'd need is a trellis to climb. Since trellises can be costly, and I didn't have one the size I wanted, I decided to make my own. 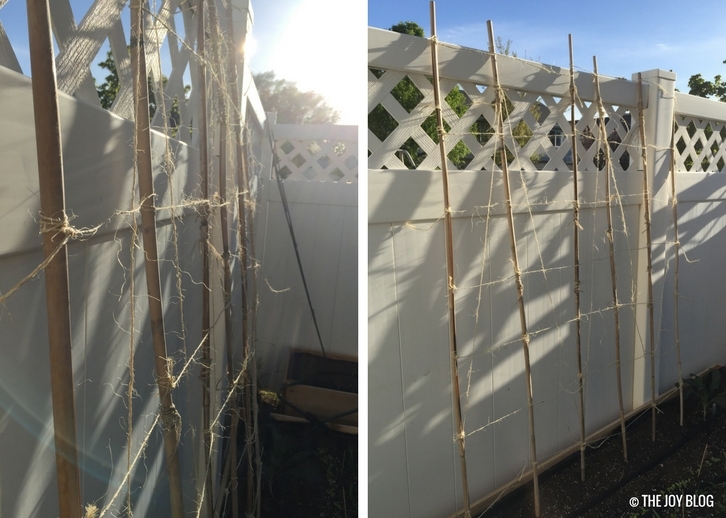 This year, I'll be using the bamboo poles from that DIY bamboo cage for my pole beans. 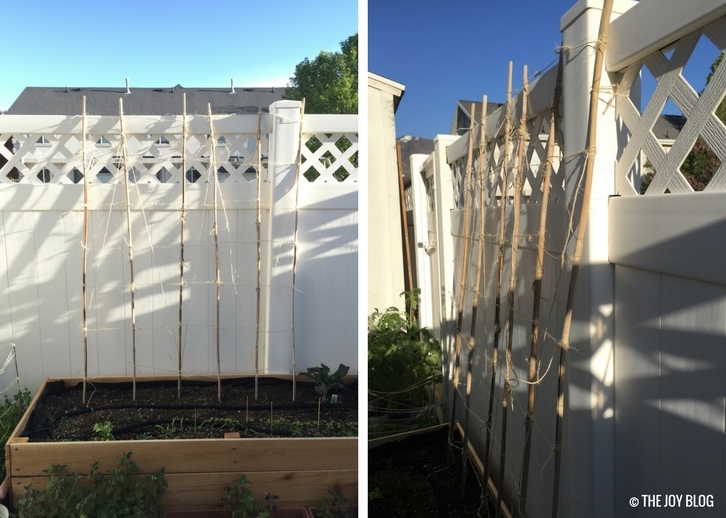 Since my space is limited, I knew I wanted a trellis that would run along the fence, and, if the beans grew well, it would make a little wall of green! (Which is so much better than my white vinyl fencing. I hate white vinyl fences.) 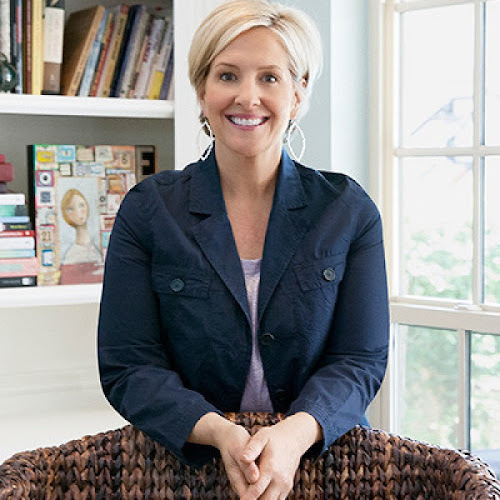 So, I pulled my bamboo poles out of storage, grabbed my large spool of twine, and got to work. 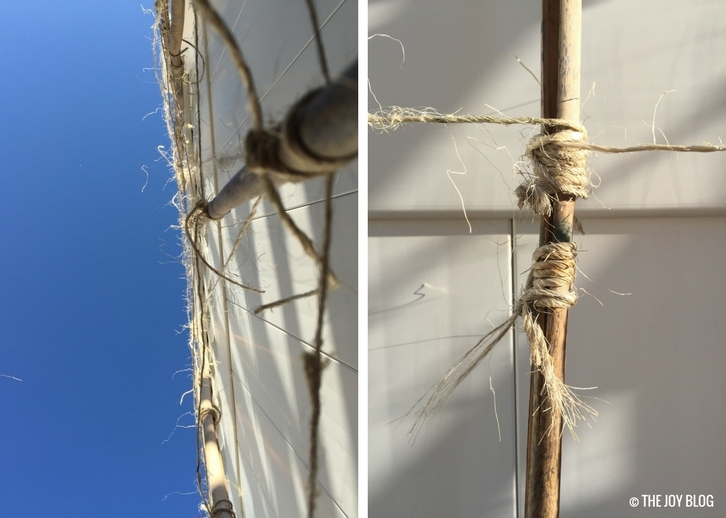 Securely knot your twine around the bottom of the first bamboo pole. You'll want this to be the start of your first trellis rung, so I did mine about 4-6 inches above the soil. String the twine to the next pole over, creating the first rung, loop it tightly around the pole a few times, and move on down the row. Repeat this step on each pole until you get to the last one in the row. Then, securely knot the twine to the last pole. This completes your first rung! Repeat steps 2 and 3 until you have created 6 or 7 rungs on your trellis. You can do them closer together vertically if you want, but I went for about 8 inches between each twine row/rung. I'm really just winging it here, so you can do this however you want. You can also add diagonal cross strings of twine if you want. I did a few, but I really don't think they were necessary now that I'm done. But hey, I was in the moment, and was getting creative. 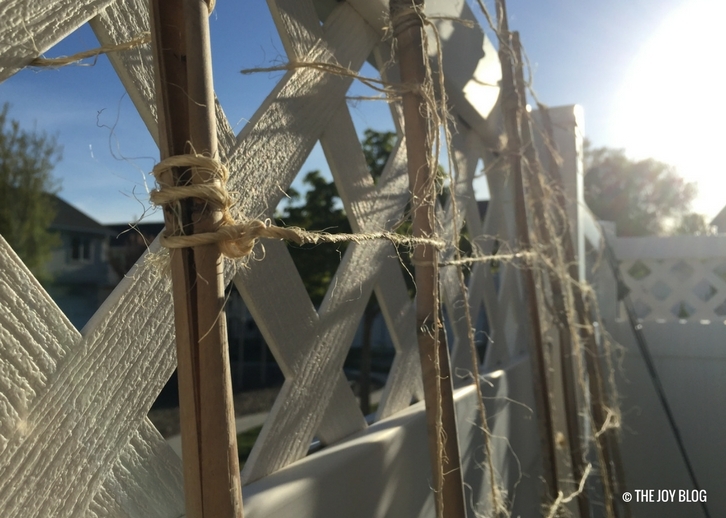 Take several small pieces of twine, about 5 inches long, and tie them around several of the areas where the twine was just looped around the poles. This helps to keep the rungs secure when the beans climb. These added ties are quiet effective. I do them whenever I build twine and wood tomato cages as well! 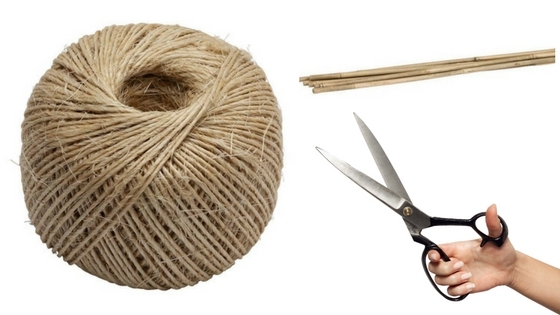 Twine: I got a large spool of twine at Home Depot for about $4, and I've been slowly using it for about 4 years. 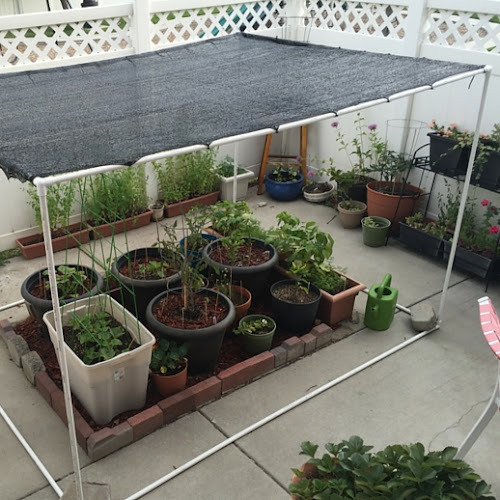 I use it to tie plants to stakes, to build trellises and cages, and so many other projects. 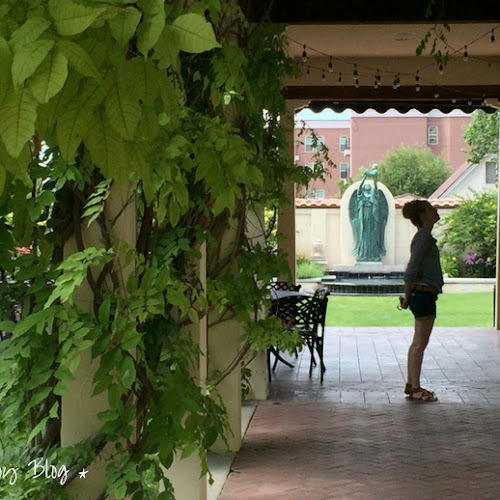 Bamboo poles: You can get bamboo poles at almost any garden center. I got the ones used for this trellis a few years ago. Home Depot has a package of 6 that costs less than $4. I reuse them regularly for projects in the garden. If you take them down and store them out of the weather during the winter, they last for a long time. 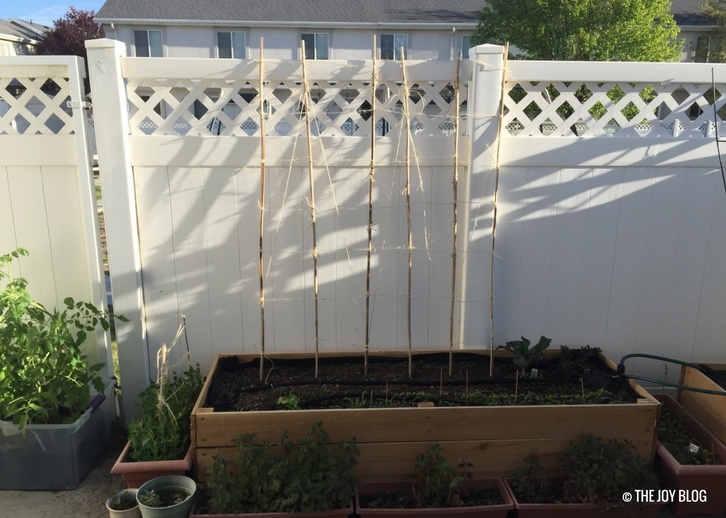 I hope you have good luck with this super cheap DIY bean trellis. It could also be used for other light weight climbers like flowering vines or peas. ++ Please comment below to let me know how it worked in your garden! Also, check back for updates on how my beans are growing. I can't wait to build 600 of these! 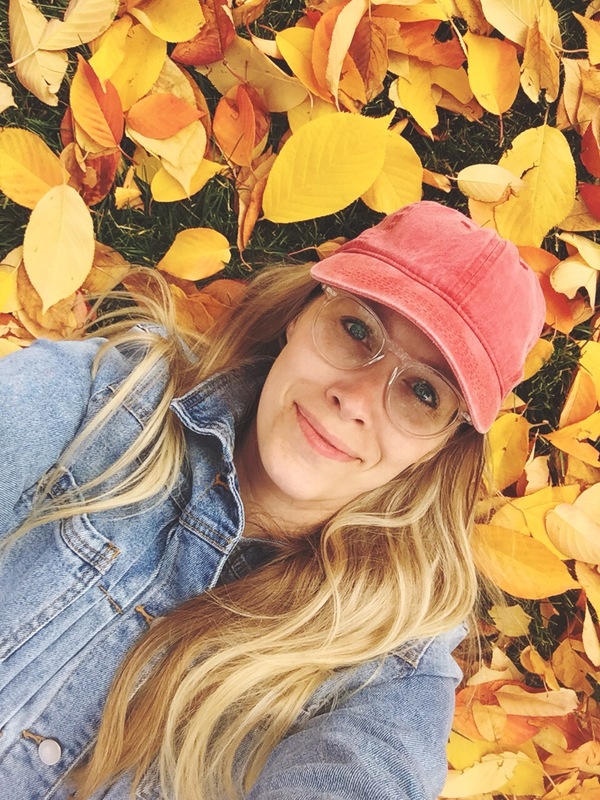 Thanks for the post!! !